Plumbing Leaks are bad news wherever they appear: disruptive and loud, they ruin walls, ceilings, and floors, and cost you dearly in terms of long-term water wastage on top of that. Due to the nature of domestic water pipes, a damaging leak may not immediately appear, and by then it may have caused great and sometimes irreparable damage to your home. This is why leak detection is so important: identifying the problem early on can save you a lot of hassle and expense in the long run. Alderbrook’s can find and fix leaks in the walls and floors of your building. We tackle everything from burst pipes to compromised wet sealing and tiling. Our leak detection equipment is of the highest quality and our staff expertise second-to-none. 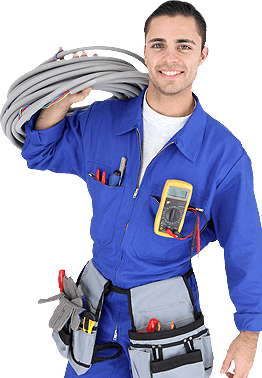 No leak is too small for us to deal with, we offer help with: leak detection and pipe repairs. This includes copper re-piping for old pipes that are creating intermittent water pressure and rusty water. We also specialise in loud or shuddering pipes, and water pressure problems. As well as drains in retaining walls and sub-floor dwellings. Last but not least, we will attend to roof surfaces, wet areas such as bathrooms, pools and spas. Alderbrook Plumbing commit to 24 hour service for emergency repairs. This includes machine excavation, thermal imaging and sounding. We will bring in qualified contractors as needed to get the job done. Our tradespeople will be polite, professional, and highly trained and we offer a satisfaction guarantee for any service they carry out.